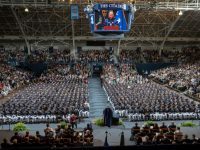 In an attempt to address one of American democracy’s biggest problems – low and unequal participation that leads to low levels of engagement beyond college – the Southern Conference launched “SoCon Votes,” the first NCAA Division 1 conference championship for voter participation. 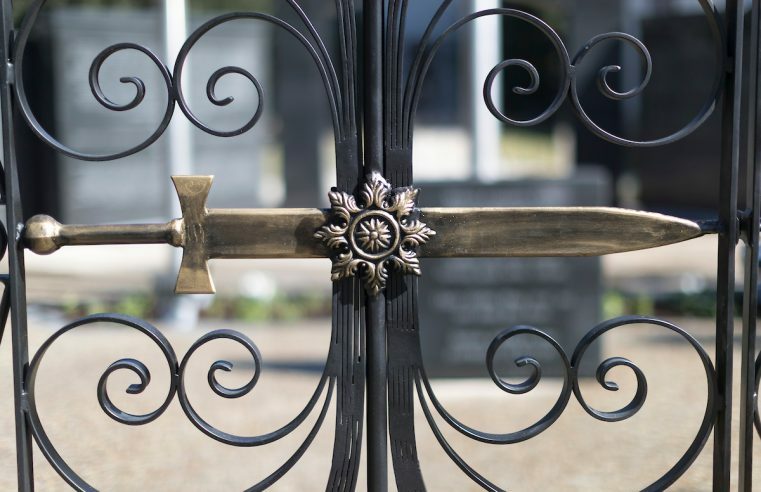 Members of The Citadel Class of 1967 along with other college leaders and dignitaries, will dedicate The Citadel War Memorial at a ceremony at 2 p.m. on Friday, Oct. 27. 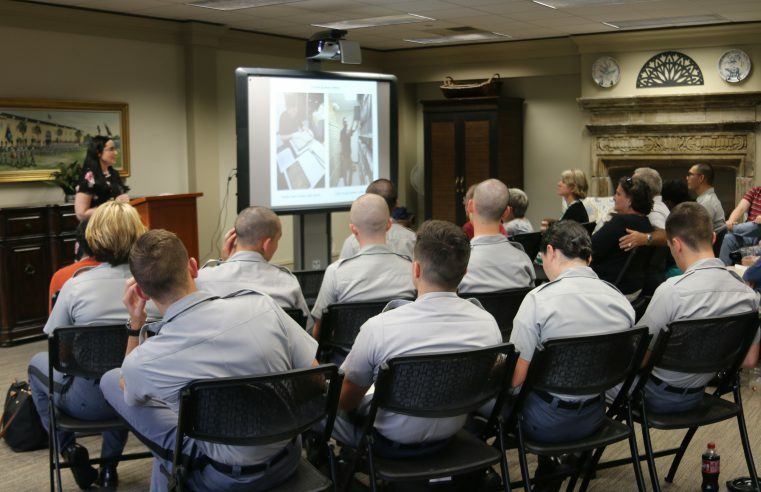 On Tuesday, Oct. 10, Citadel archivist Tessa Updike gave faculty, staff, students and the public a presentation and an exclusive behind-the-scenes look at diaries and letters of Citadel notables at A Night in the Archives. 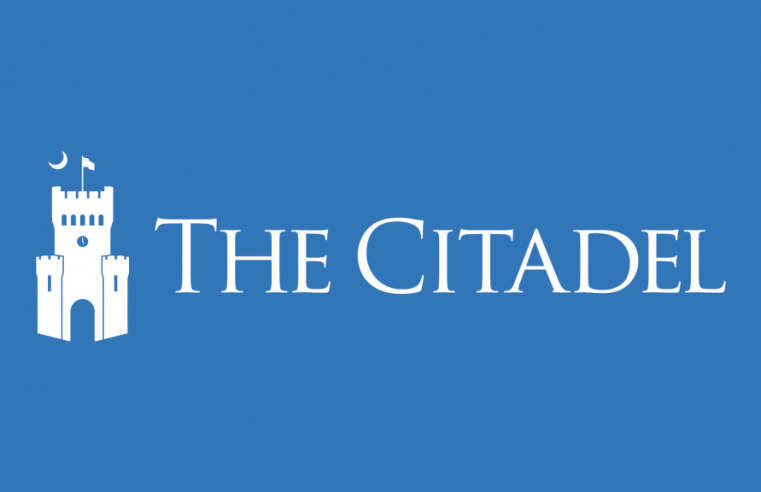 During the 2017-18 academic year, The Citadel is commemorating 175 years of educating principled leaders. 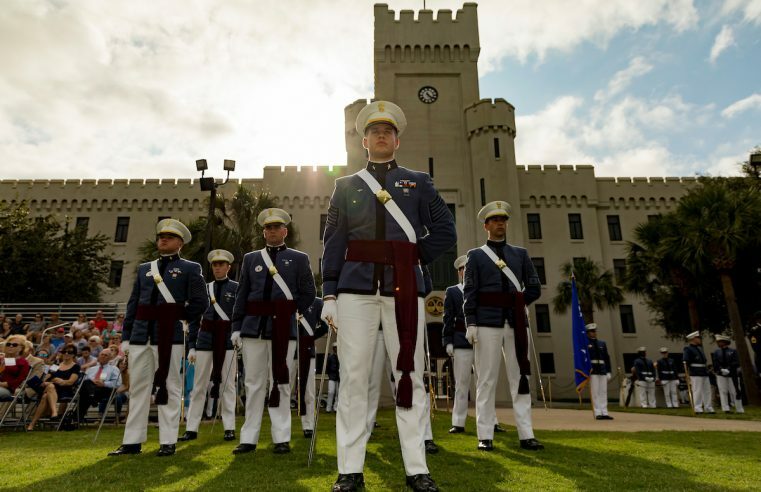 Leading the South Carolina Corps of Cadets during this milestone year is Regimental Commander Dillon Graham. 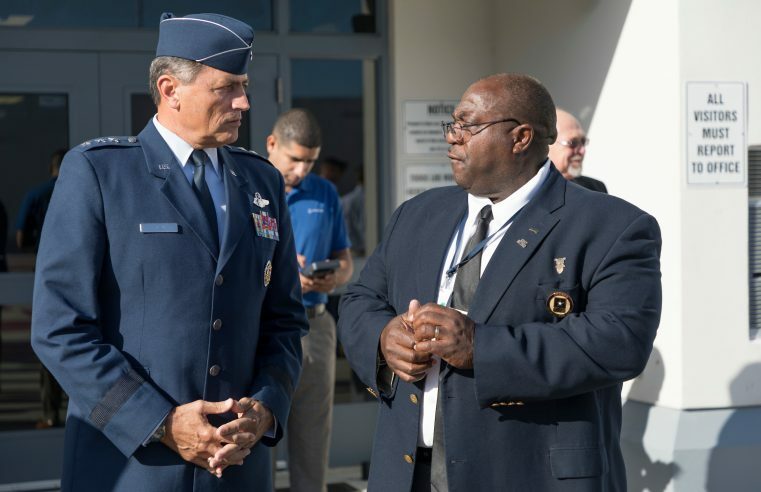 Principled leaders of The Citadel joined 21st century leaders of the Military Magnet Academy on a day devoted to service learning and civic engagement—Leadership Day. 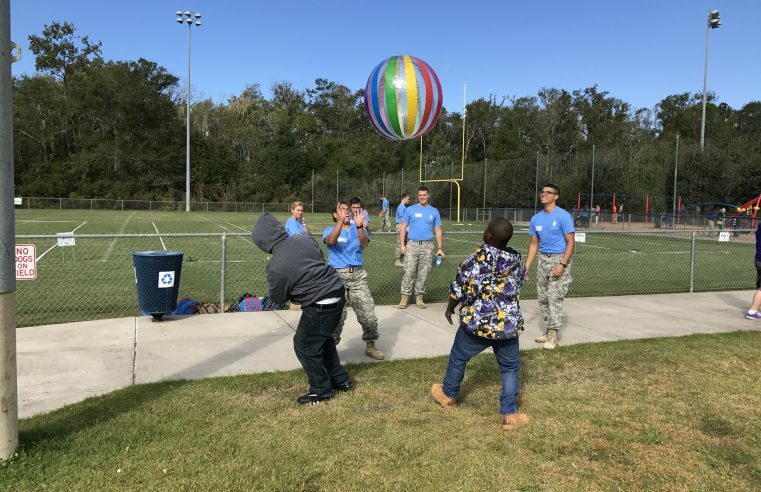 Leadership Day 2017 found the Corps of Cadets scattered all across the Lowcountry lending a hand and learning outside of the classroom what it means to be a leader. 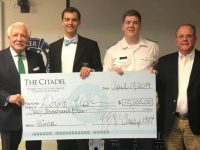 Each year on Leadership Day, senior Citadel cadets fan out across the Lowcountry with a unique directive—explore corporate leadership and ethical behavior with some of the most prominent business and community leaders in the area. 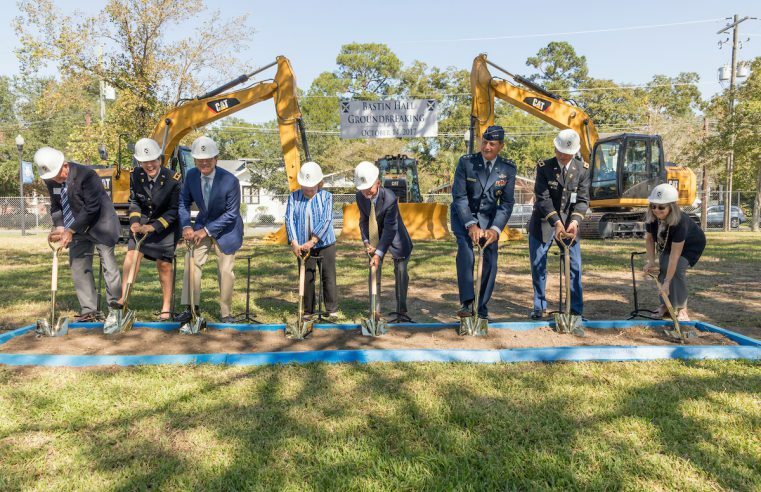 The state-of-the-art Bastin Hall is being constructed facing Hagood Ave. beginning in the early spring of 2018, with an anticipated completion time of about 18 months. 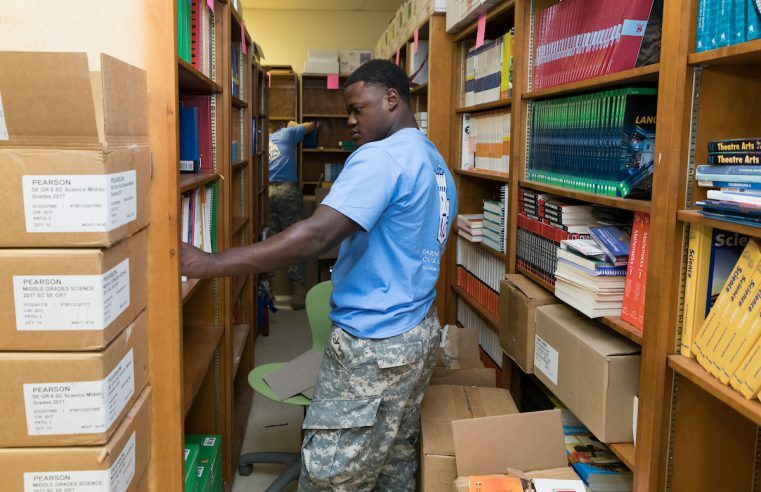 The Citadel’s long-standing relationships with community partners such as the City of Charleston Recreation Department, the Charleston County School District, Habitat for Humanity and the Lowcountry Food Bank make it possible for cadets to learn the value of community service by volunteering on a regular basis. 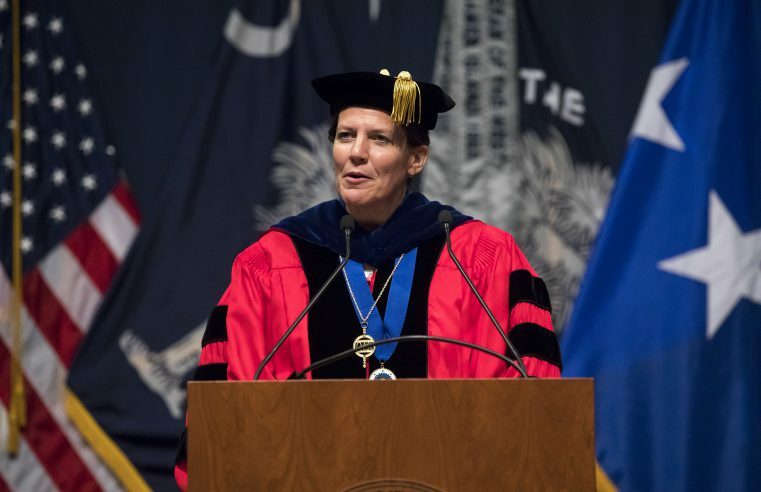 Connie Ledoux Book, Ph.D., The Citadel provost and dean of the college, will become Elon University’s ninth president. 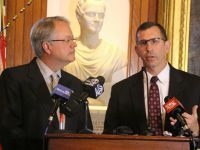 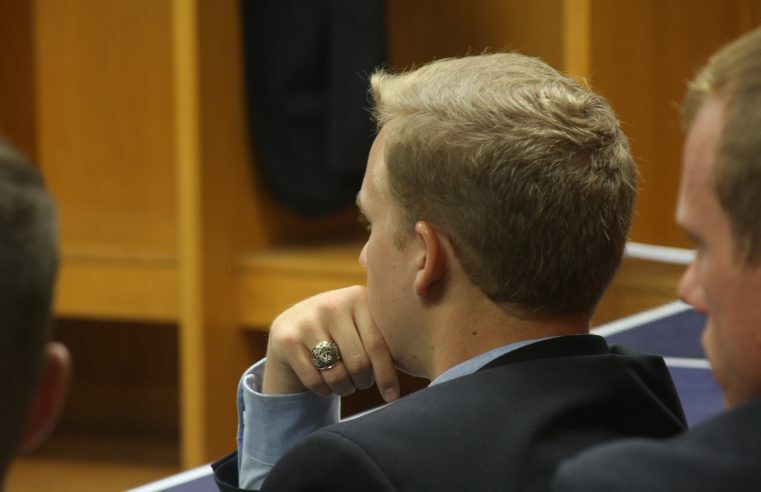 Book came to The Citadel in 2015, as the second ranking official of the college.